5eBoard Mastering Arduino Hardware and Software for Students, Science Fair Ideas: Educational Innovations, Inc.
Students will learn how to build Arduino-based hardware such as a UNO-like microcontroller circuit board, an Arduino controllable 5x5 LED display, and many other devices. 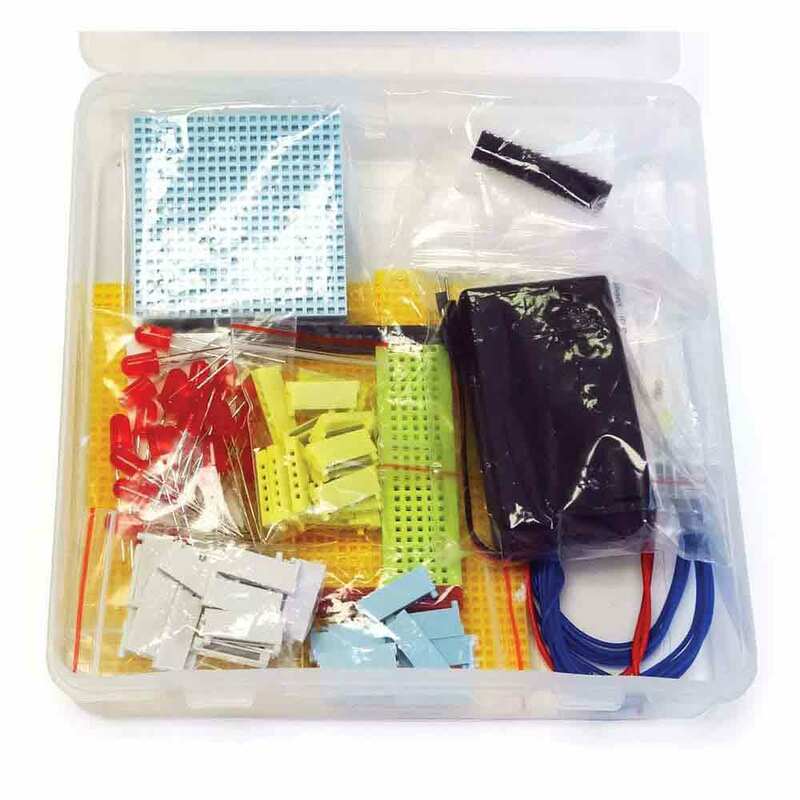 With step-by-step instructions, this all-in-one DIY kit allows students to understand and use the principles of both Arduino hardware and software to design their own projects. Students will learn how to build Arduino-based hardware such as a UNO-like microcontroller circuit board, an Arduino controllable 5x5 LED display, and many other devices. They'll also learn how to write Arduino programs to control these devices. 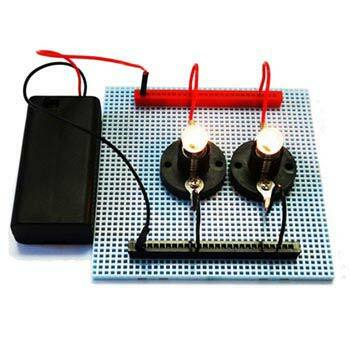 Ideal for use in a makerspace or as a DIY gift for students and hobbyists ages 12+. 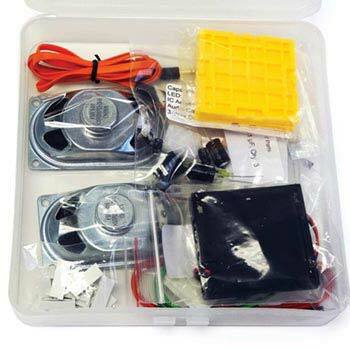 Includes all electronic components; no soldering required. (8) Instruction manual (online download), including commonly used code libraries. 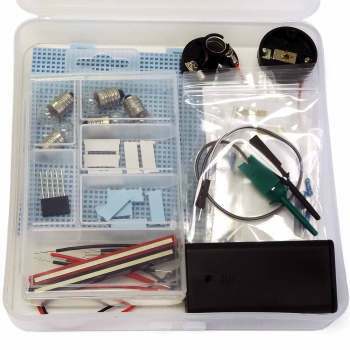 With this 5eBoard kit, students can define the criteria and constraints of a design problem with sufficient precision to ensure a successful solution, taking into account relevant scientific principles. 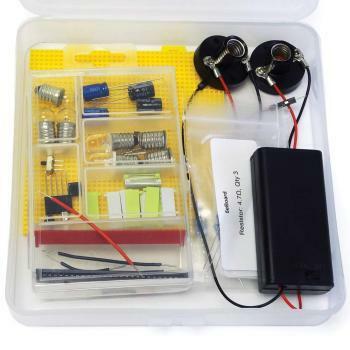 With step-by-step instructions, this all-in-one DIY kit allows students to understand and build Arduino-based hardware and learn how to write Arduino programs to control these devices. Includes all electronic components. No soldering required.